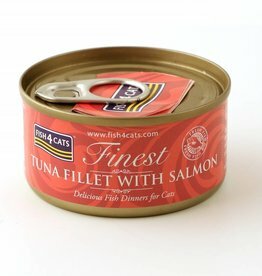 Cat foods for fussy cats. 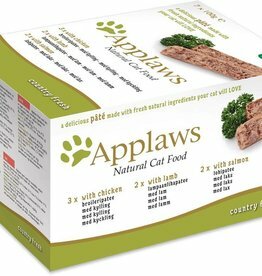 Applaws pate style cat food is made with natural ingredients including fresh kidney and liver. 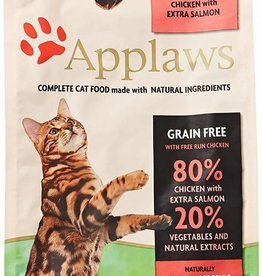 Great Variety pack containing 3 Applaws mixed recipes. 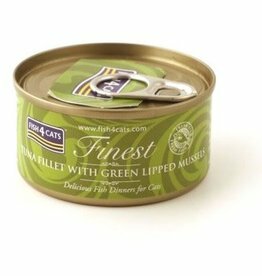 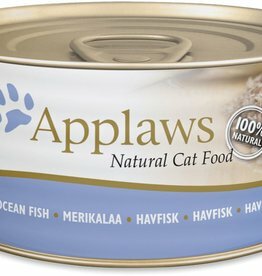 Applaws Cat Tins In A Tasty Broth is great for your pet's nutrition. 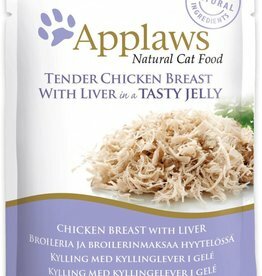 Applaws Chicken with Pumpkin Tin is a premium complementary cat food made using only the ingredients listed on the label. 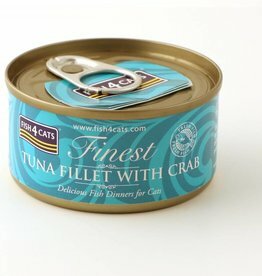 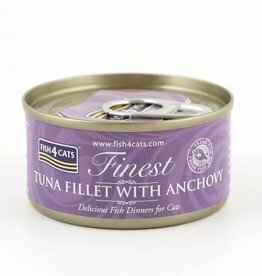 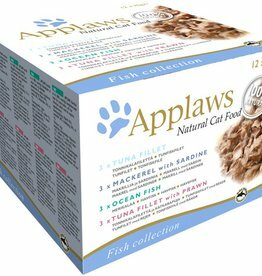 Applaws Ocean Fish Tin is a premium complementary cat food made using only the natural ingredients listed on the label. 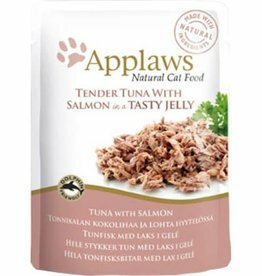 Applaws Wholemeat Tuna with Salmon Jelly Pouch is a premium complementary cat food made using only the ingredients listed on the label. 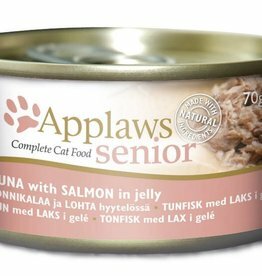 Applaws Senior Tuna with Salmon is a complete pet food formulated to help senior cats maintain a healthy lifestyle. 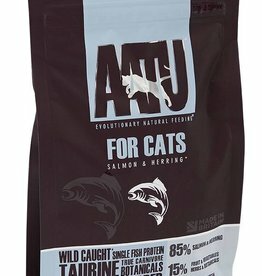 Complete Adult Dry Cat Food, 80% Chicken & Salmon Applaws is grain and cereal free! 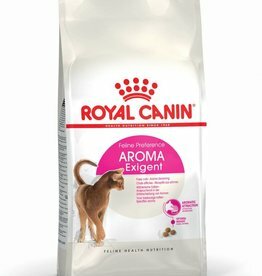 Royal Canin Exigent Aromatic Attraction Cat Food is a complete and balanced diet for adult cats between 1 and 7 years old that tend to be fussy eaters . 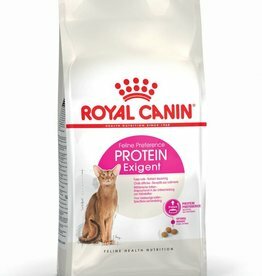 Royal Canin Exigent Protein Preference Cat Food is a complete diet for adult cats between 1 and 7 years old that are fussy eaters and prefer a food with a high protein content. 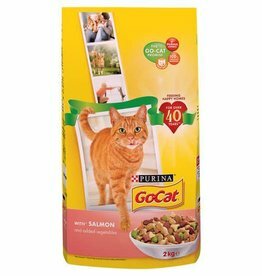 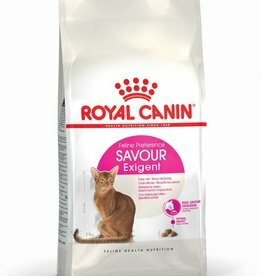 Royal Canin Exigent Savour Sensation Cat Food is a complete and balanced diet for adult cats between 1 and 7 years old, fussy eaters that prefer a food with diverse texture & flavour. 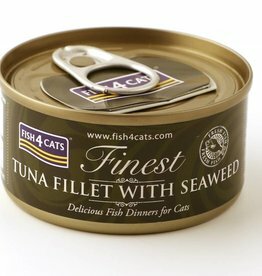 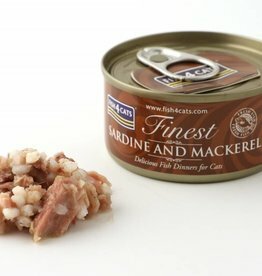 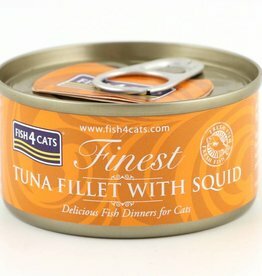 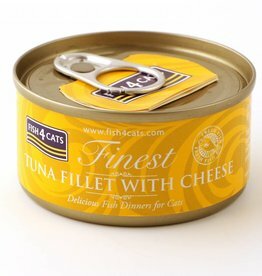 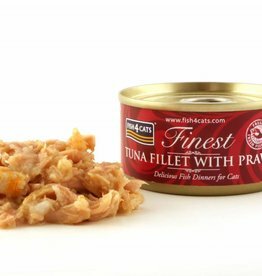 Fish4Dogs has a range of cat foods with luxurious ingredients with plenty there to tempt even the fussiest of cats.